As parents, we love ALL of our kids. 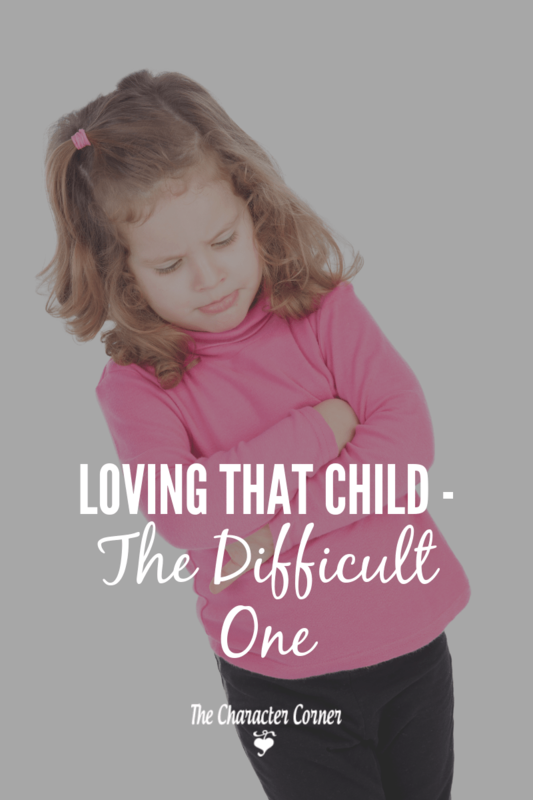 However, you may find that loving the difficult child isn’t as easy as loving the other kids. 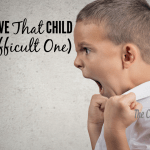 If you are dealing with a difficult child, you know what I mean. Out of our eight kids, I had one that I considered difficult. This was the one that was stubborn, frustrating, disagreeable, and annoying. At times they made me feel like I was going to lose my mind. I loved that child through it all, but there were many times when I didn’t FEEL very loving, and times when I didn’t really LIKE him! The child left me emotionally exhausted and totally drained. Do you have a child like that? Do you find it hard to love them at times when they are pushing you to your limits? Perhaps like me, you have times where you just want to give up! What are some things to help you not only love this difficult child, but also start to actually enjoy them? 1. Be careful to watch your attitude. It is easy to develop an attitude of resentment towards that difficult child, because they take so much of you, and demand so much time and energy. If you don’t guard your thoughts, you can easily dwell on the negatives, letting the wrong thoughts into your mind, which in turn affects your heart. Remember that God knows and sees your struggles, and He is the one who gave you that child. When feeling resentful, stop and thank God for entrusting this child to your care. Ask God to let His love flow through you to that child. 2. Realize that you can’t do it in your own strength. God wants us to depend on Him, and invites us to come to Him for wisdom. Nothing will make you more aware of that need, than the daily struggles with a difficult child. 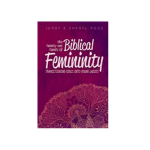 However, it is a GOOD thing when you come to the end of yourself and your strength in your parenting, because it is then that you truly come to rely upon God for guidance. 3. 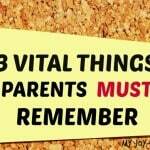 Intentionally make extra time for your difficult child. If necessary, take a break from some outside activities so that you have more time to spend with this child. Not being so busy will take away some of your stress, which will then enable you to respond better in those challenging situations that come up. Another benefit though is that you will then feel free to spend time as needed with the child, without viewing it as an interruption and resenting it. Difficult children need LOTS OF TIME with us. We need to be there beside them, showing them we love them, and are available for them. I know one of my biggest struggles was spending time with the difficult child when I was frustrated, and just wanted to GET AWAY from them. I found that often those were the times when they just needed me to pull them close, spend time with them, and let them know I love them. 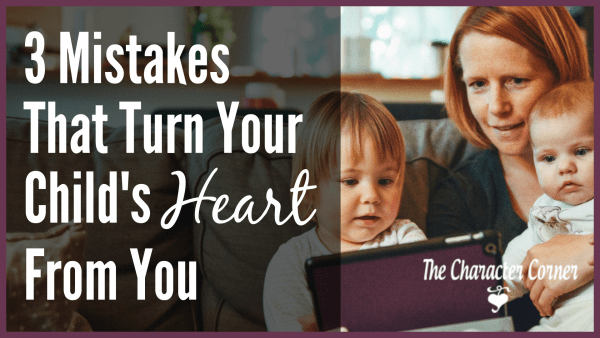 Winning the hearts of our children requires TIME, and this is especially true with our difficult kids. We need to be there for them, and be patient with them and their needs. Give them extra time of cuddles, tickles, and smiles. 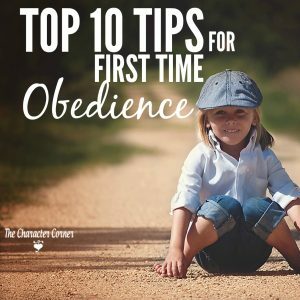 One of the things about a difficult child is that they have character flaws that are very visible and annoying. 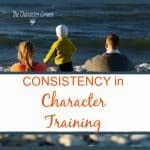 For this reason, plan to spend lots of time on character training with your difficult child. 4. Give them lots of encouragement and praise. 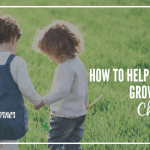 It’s important to be intentional about looking for the good in your difficult child. The negative is easy to see, so we have to watch for opportunities to praise them when they are showing effort, or making progress. 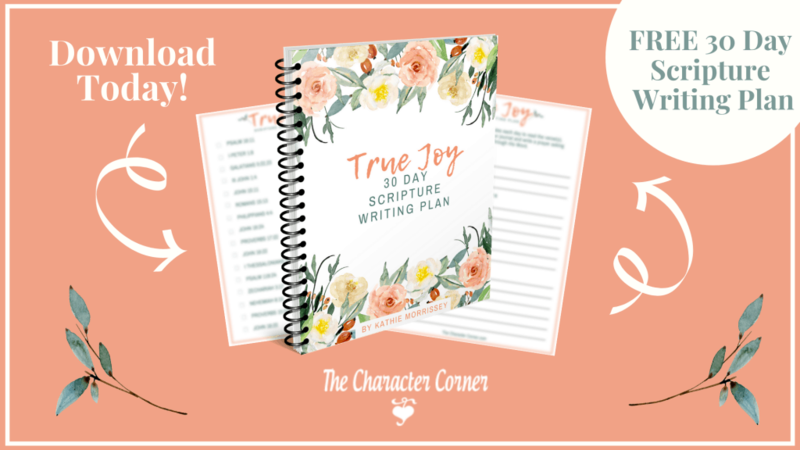 To help me remember to watch for good character, I used character charts with our kids. Not only did this keep me looking for good behavior, it also encouraged the kids to work harder at showing character. Perhaps you are thinking (as I often did) that your difficult child never shows good character, so how can you praise or encourage them? First, ask God to show you when they are trying, or are showing good character. Next, remember to encourage little tiny baby steps. It’s easy to look for BIG things to praise them for, but if they make a slight improvement and you make a big deal out of it, it makes them want to try harder to please you, and do what is right. 5. Pray WITH them and pray FOR them. The quickest way to calm your spirit when the difficult child has you upset, is to calmly suggest that you take time to pray together about the situation. It’s hard to stay angry when you are praying for someone! It also reminds your child that God wants to help, and that it’s important for him to go to God in prayer when he is struggling. Be sure and pray FOR them regularly as well. Praying for your kids is one of the best gifts you can give them! Let that difficult child know that you pray regularly for him.